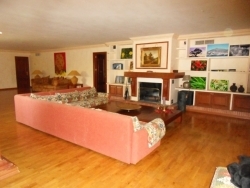 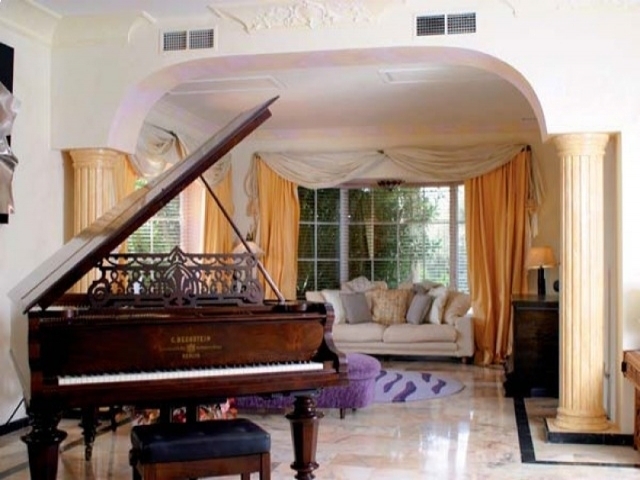 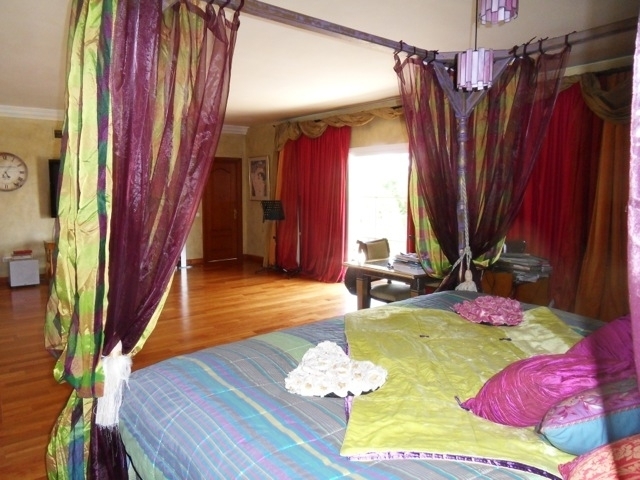 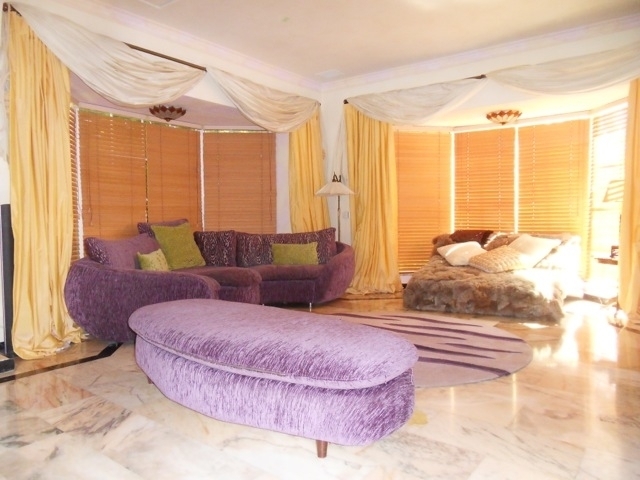 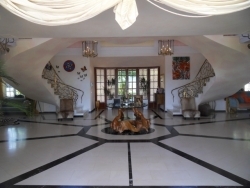 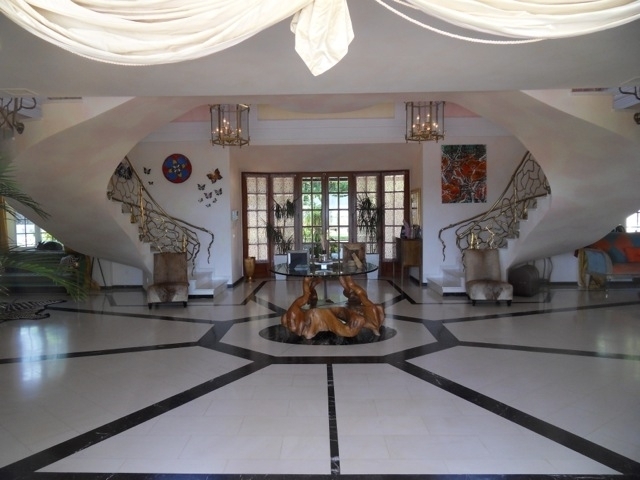 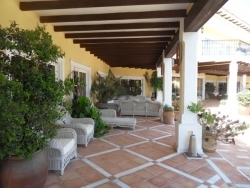 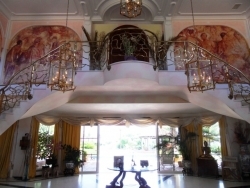 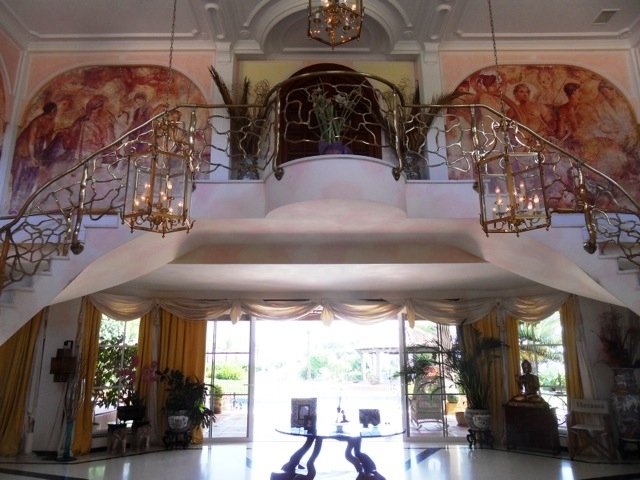 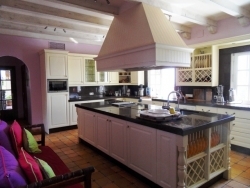 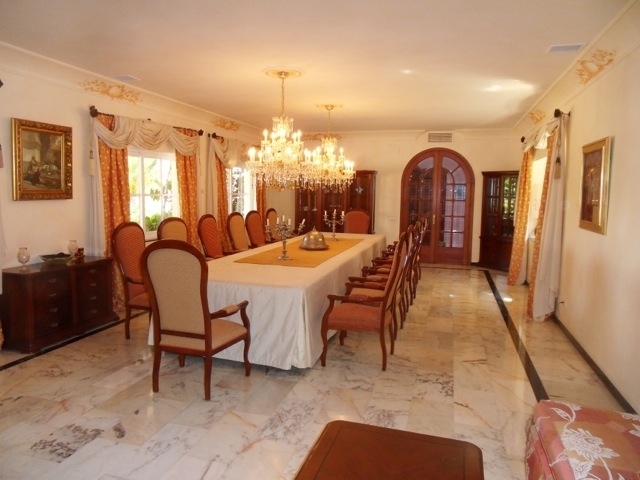 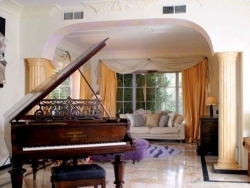 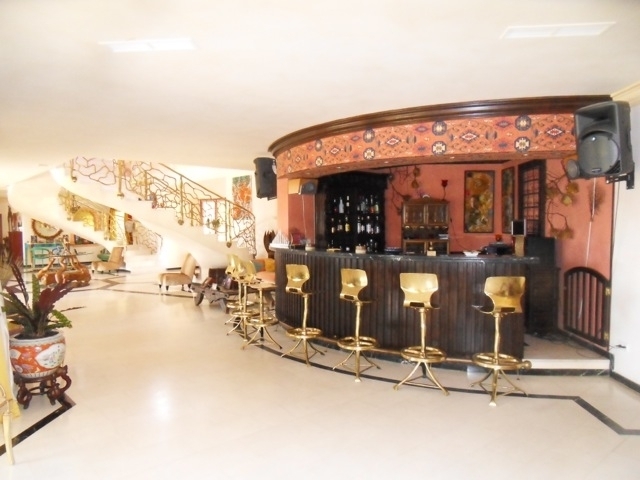 This luxury mansion is situated in La Vega del Colorado near La Quinta Golf, a gated community with 24h security. 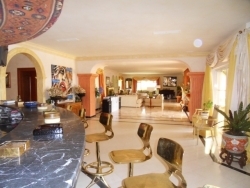 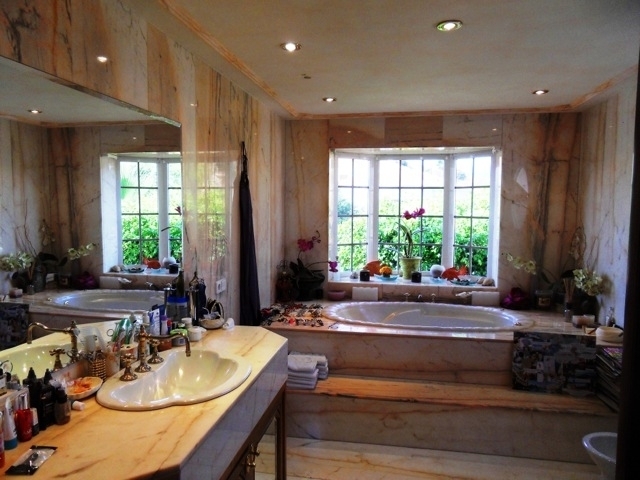 The property consists of 8 bedrooms (5 in the main house and another 3 in the adjacent guest house), 8 bathrooms (5+3), a guest toilet, 3 large living rooms, an 18 seated diningroom, a spacious kitchen plus its seperate breakfast room, a bar area inside and a pool/bbq area outside, and also offers a billard room, a wine cellar, a library & office, a gym and sauna area with sunbed, a laudry room and servants quarters. Other extras are: a large heated swimming pool, tennis court, paddle tennis, mini golf, 7 car garage.